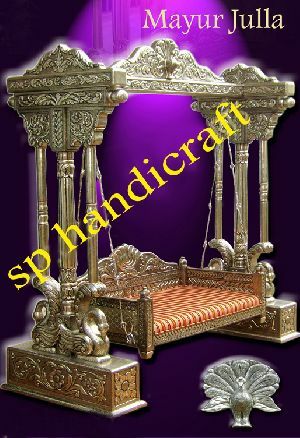 Packaging Details : 100% export standard packing or as per request of our clients. 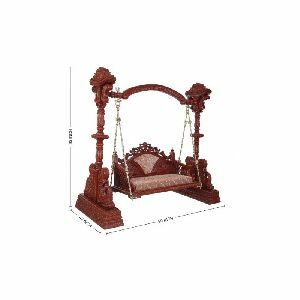 Packaging Details : Packing charges will be extra. 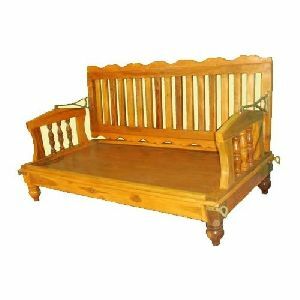 Our organization deals in offering Stylish wooden swin g to the clients. 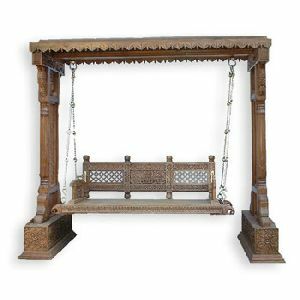 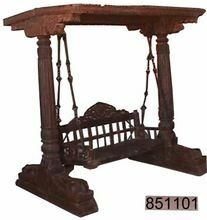 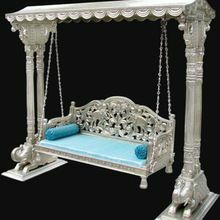 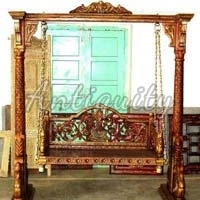 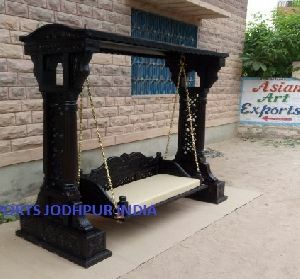 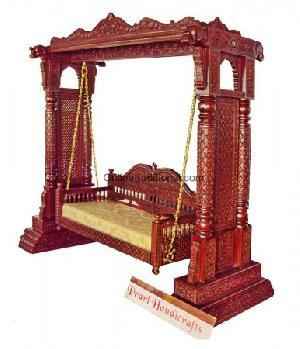 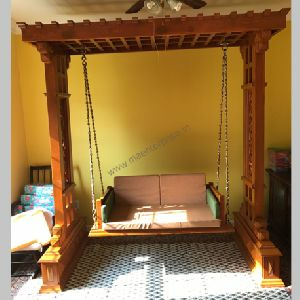 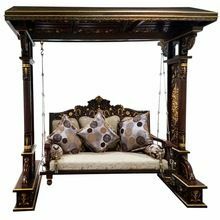 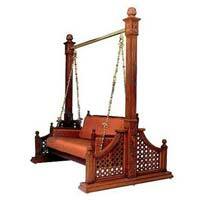 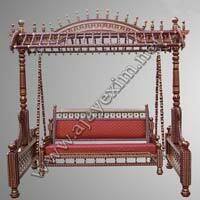 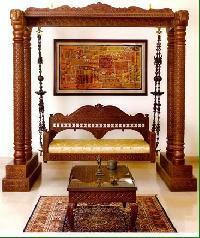 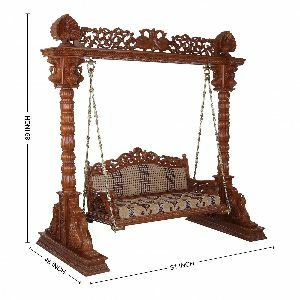 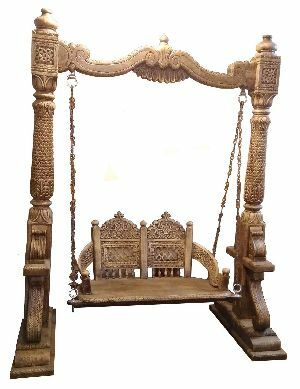 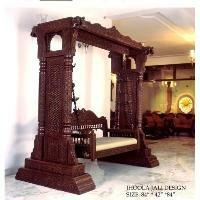 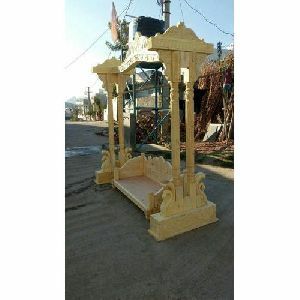 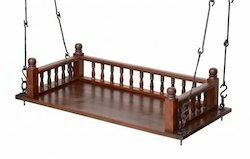 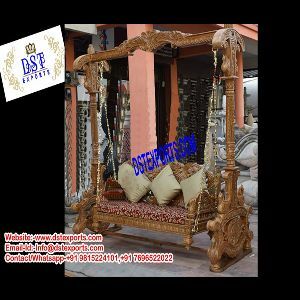 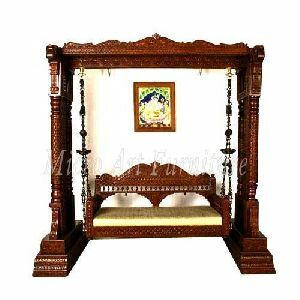 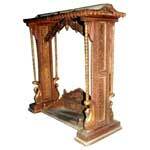 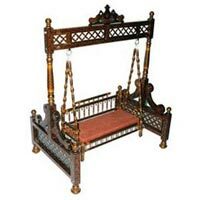 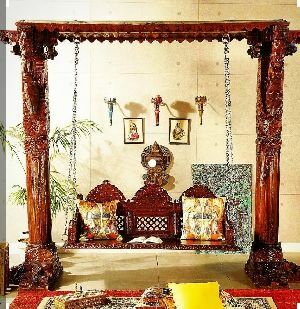 There is wide gamut of this Stylish wooden swing , swings, oonjal, unjal, jula, available with us. 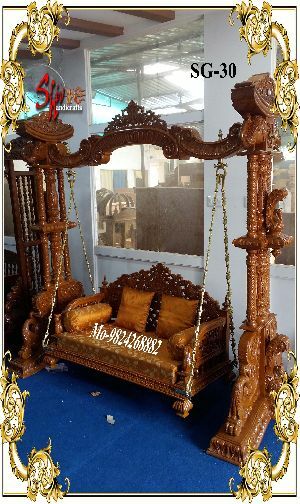 Wood Used : African Ghana Teak Wood. 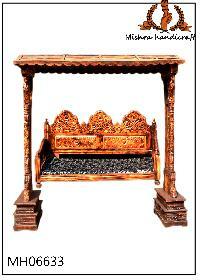 Packing : 3 Layer international standard Packing. 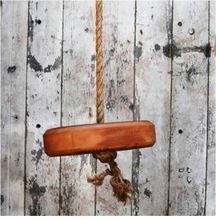 Making Time : 8 to 12 Weeks. 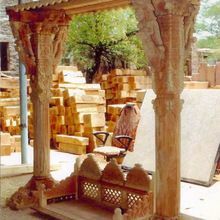 Delivery : Doorstep delivery anywhere in World. 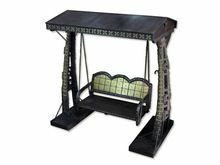 Polish : 3-Layer Melamine Polish of any Color. 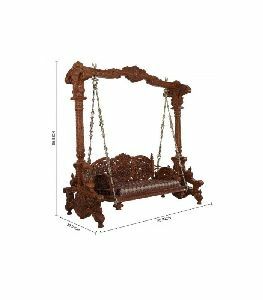 Packaging Details : Every piece is securely packed with corrugated and plastic bubble sheets, to withstand container transportation. 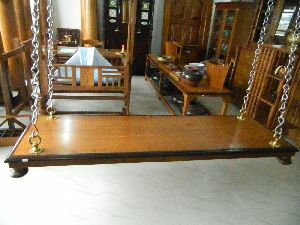 First Floor Dharma Cloth Market Sector..